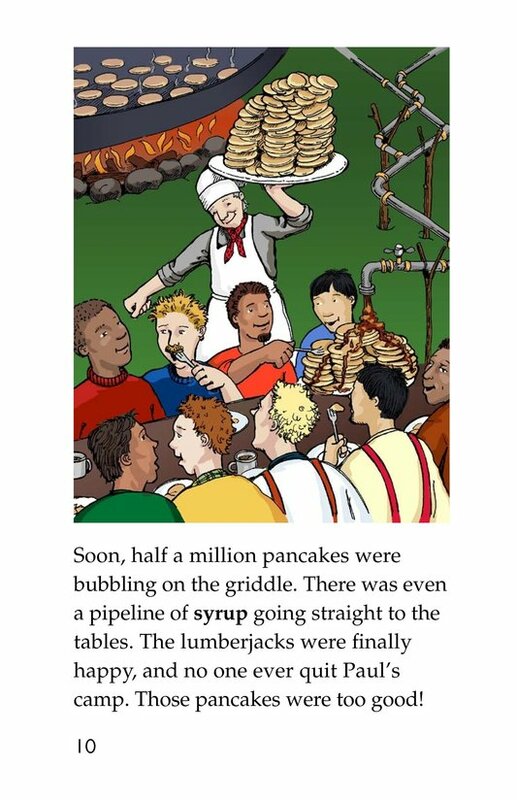 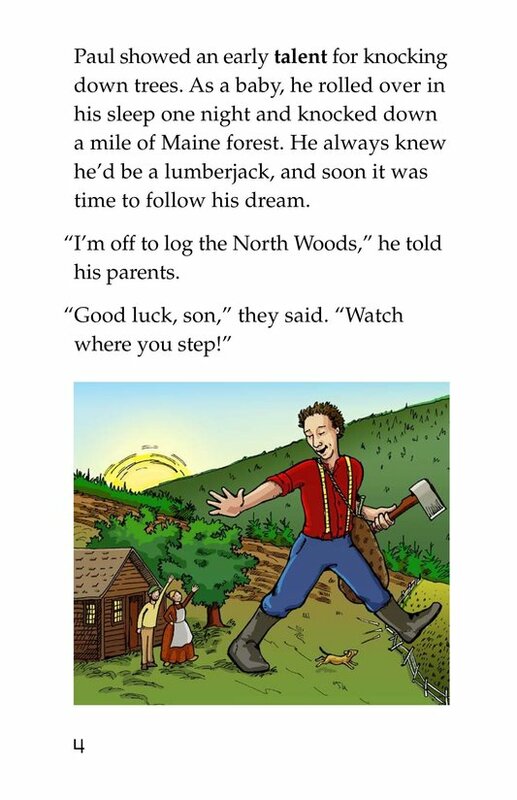 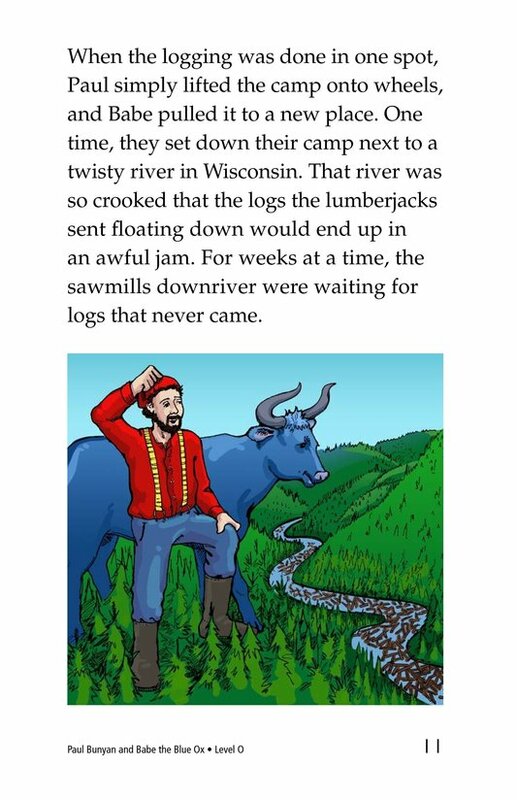 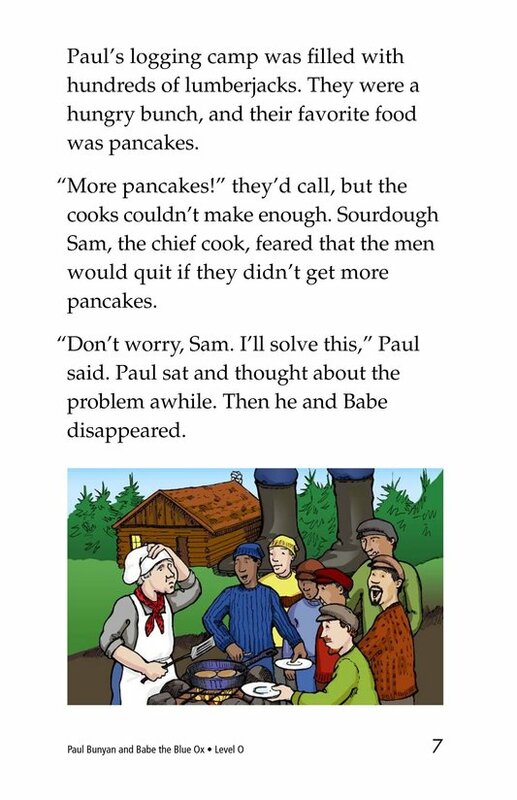 In this tall tale, readers learn all about America's favorite lumberjack. 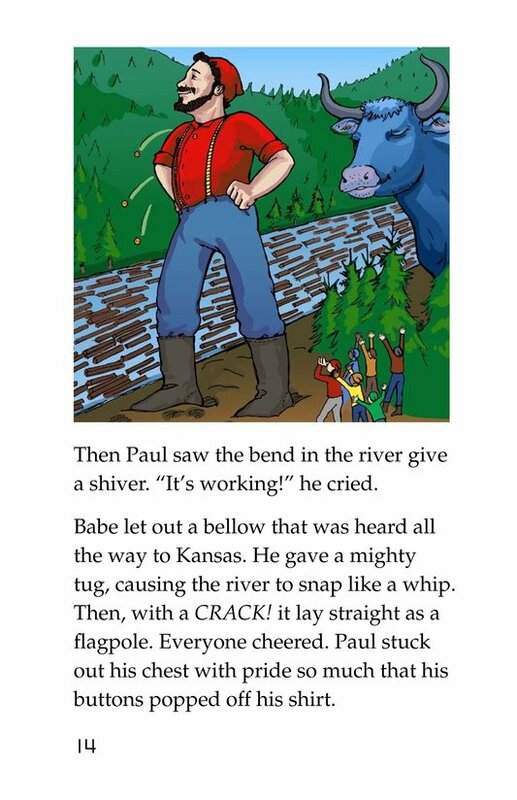 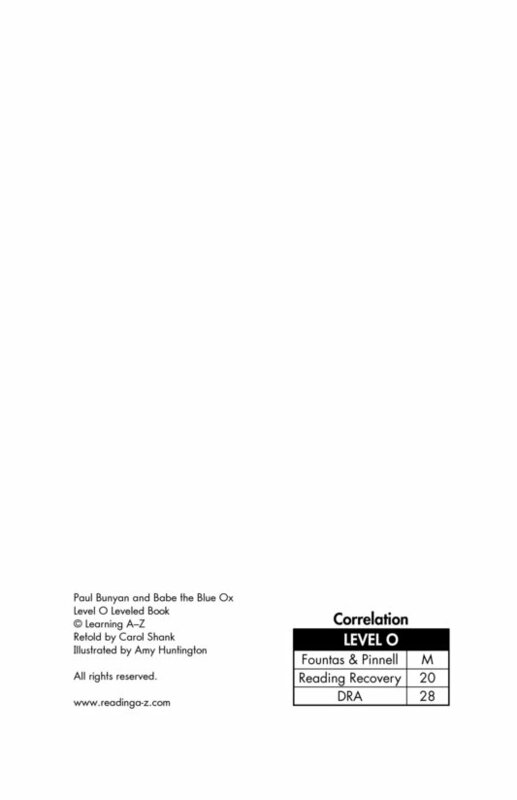 Paul Bunyan was extremely tall (sixty-three axe handles high!) 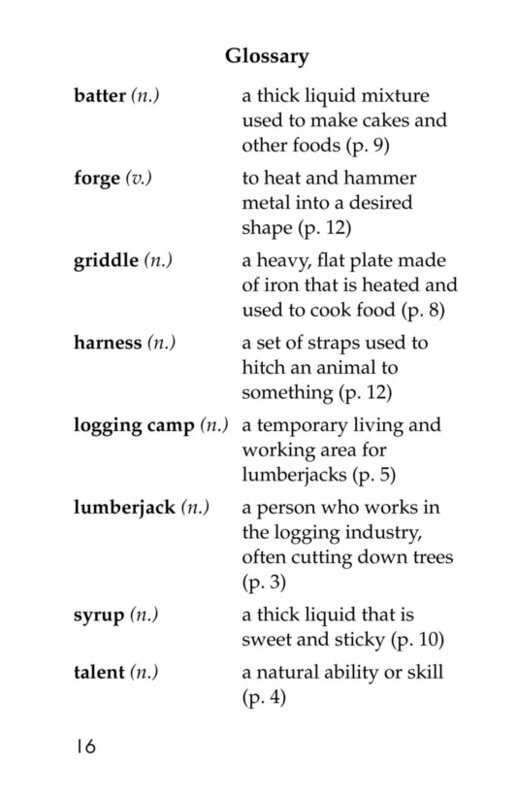 and very strong. 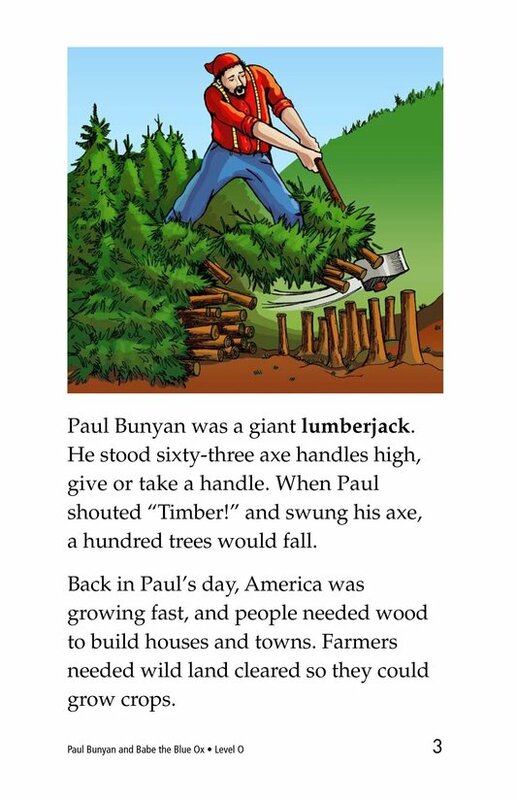 From a young age, it was clear that Paul was destined to become a famous lumberjack. 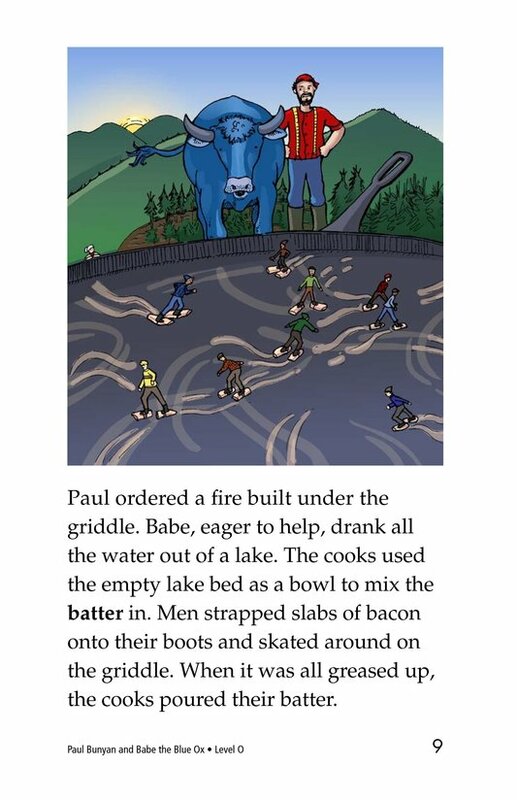 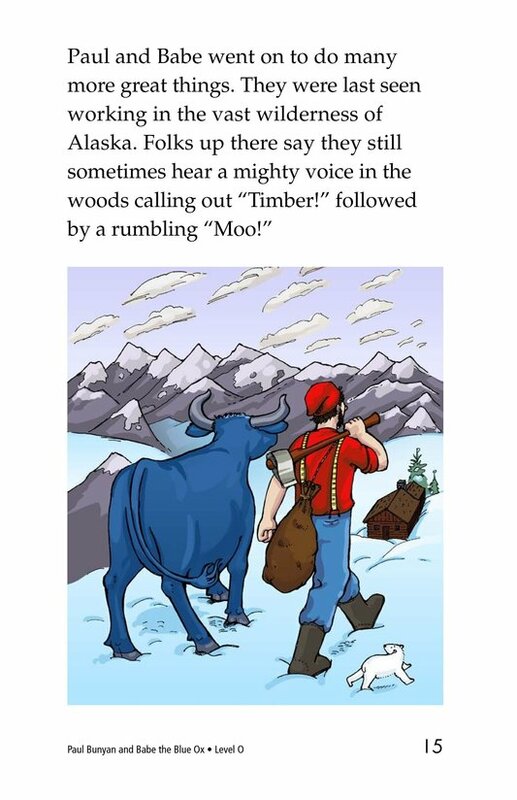 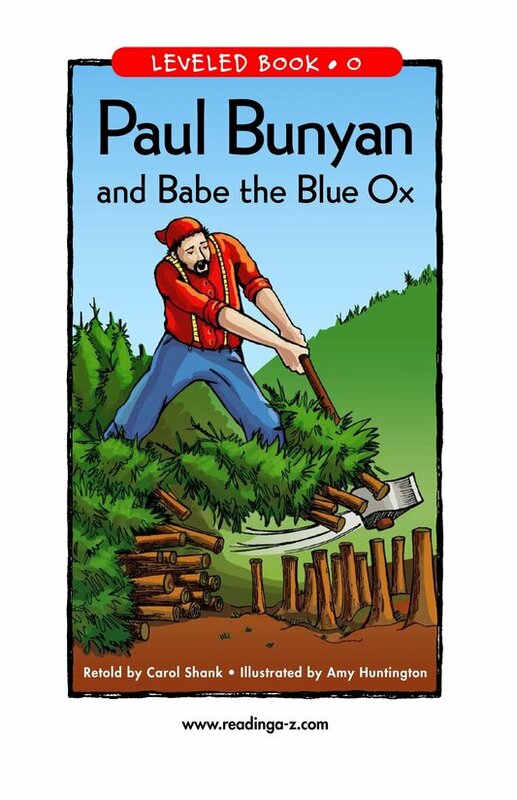 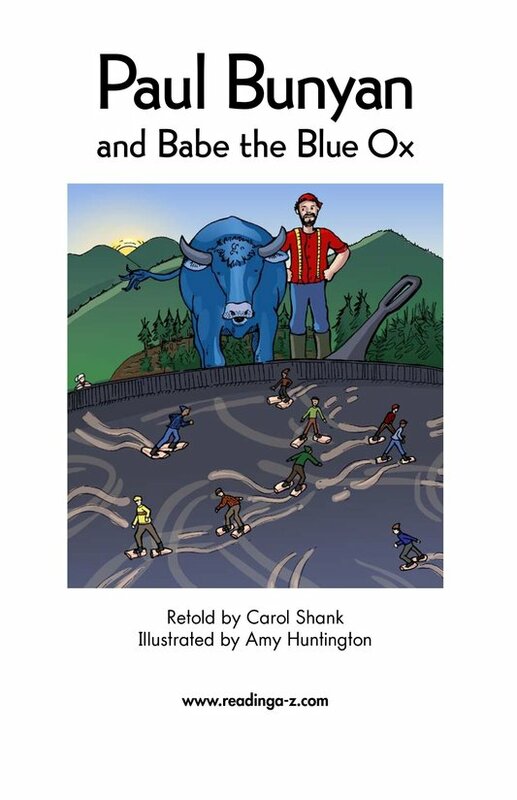 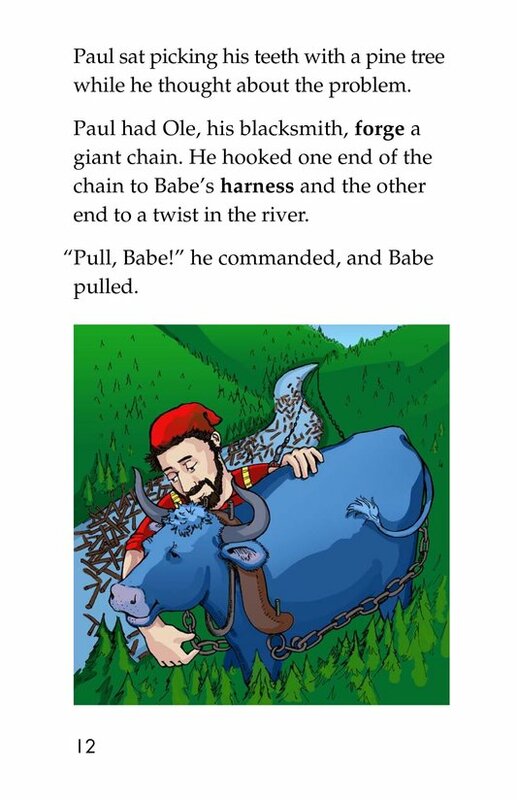 After leaving home to log the North Woods, Paul found a blue ox and named him Babe. 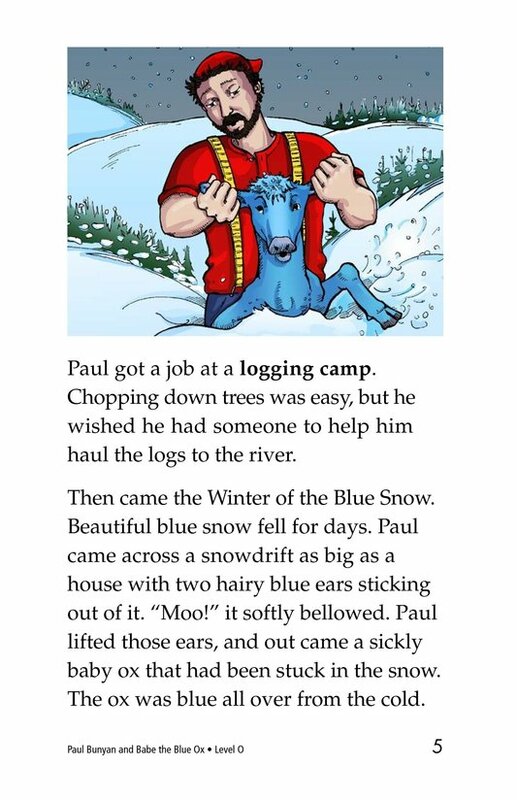 They became fast friends and were lifetime companions. 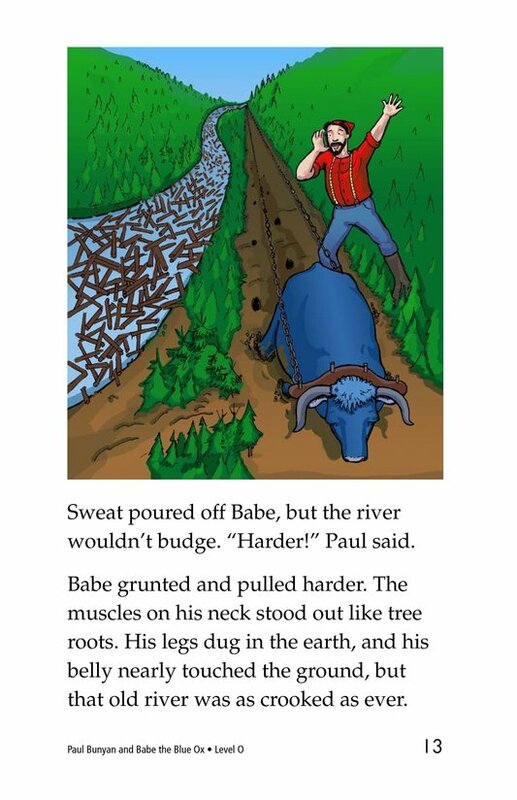 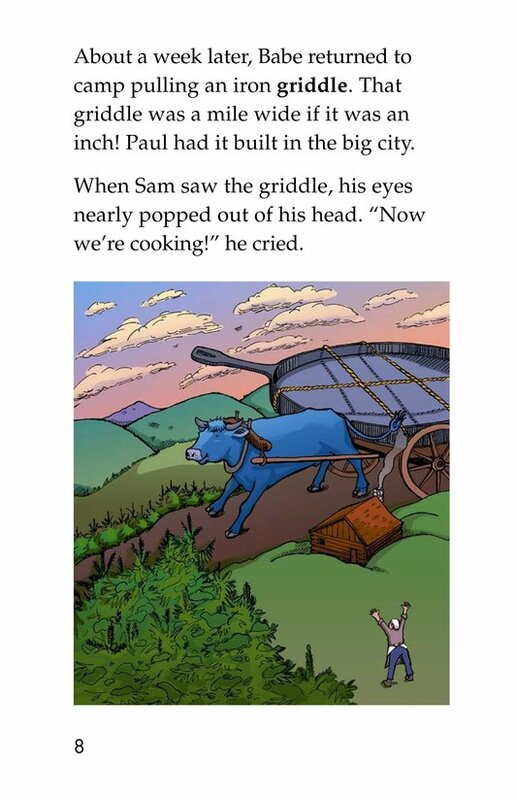 Set during the time when America needed wood for houses and towns, and land cleared for crops, this tale tells of Paul and Babe's larger-than-life adventures.